LeGMe, a 2-year Grundtvig Learning Partnership project (project number: 2013-1-RO1-GRU06-29565 1) comprising eight organizations from different European countries, aims to prepare the human and pedagogical resources for the partners to be able to establish effective mentoring programmes in support of their respective communities’ adults and young children with a view to empowering them for meaningful, responsible contribution to the community’s welfare. Essentially, we will provide learning opportunities for adults (mentors and mentors’ coaches) to enable them to better support successful non-formal education. Our partnership will facilitate sharing mentoring programme experiences and effective practices among European colleagues. By supporting each other within the partnership, we will create coaching programmes for mentors in each partner organization. 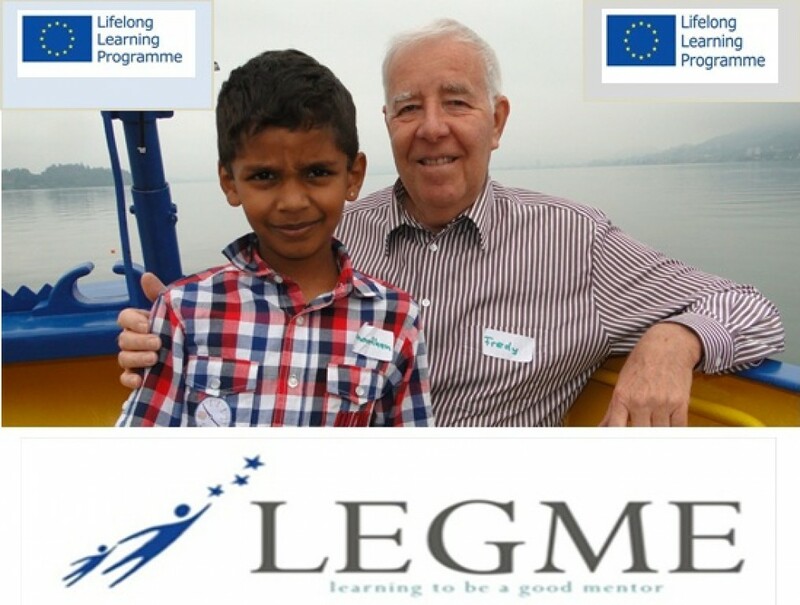 LeGMe will develop mentor support / coaching programmes tailored to the needs of diverse categories of mentees, and a guidebook for mentors and mentor programme coordinators. In the mentoring programmes we will engage those adults who have time to allocate to mentoring: pensioners, unemployed people, college students, etc., who thus will gain the sense of contributing to the community’s welfare by being pro-active in meeting the needs of their communities as responsible adults, which is a significant dimension of adults along their life. The outputs of our project will include findings of an analysis of existing mentoring programs for disenfranchised groups in the partner countries, a common frame and guidelines for building mentors’ coaching programmes; and eight tailored coaching programs. The results and outcomes of our project will be disseminated to relevant interested stakeholders who will thus be inspired to adopt the mentor coaching models we will develop.